Beth trained at The London School of Musical Theatre. After graduating She understudied and played the roles of Cosette and Eponine in Les Miserables at The Palace Theatre, Shaftesbury Avenue. Her other theatre roles include: - Khadija in Elegies at The Bridewell Theatre, Anne Marie in Disney’s award winning production Disney Dreams; Penny in London The Summer Musical, Sunway Lagoon Amphitheatre, Malaysia; Wendy in Peter Pan at Theatre Royal in Brighton, The Hawth in Crawley, The Grand in Wolverhampton and the Manchester Opera House; Belle in Beauty and the Beast, The Beck, Hayes. 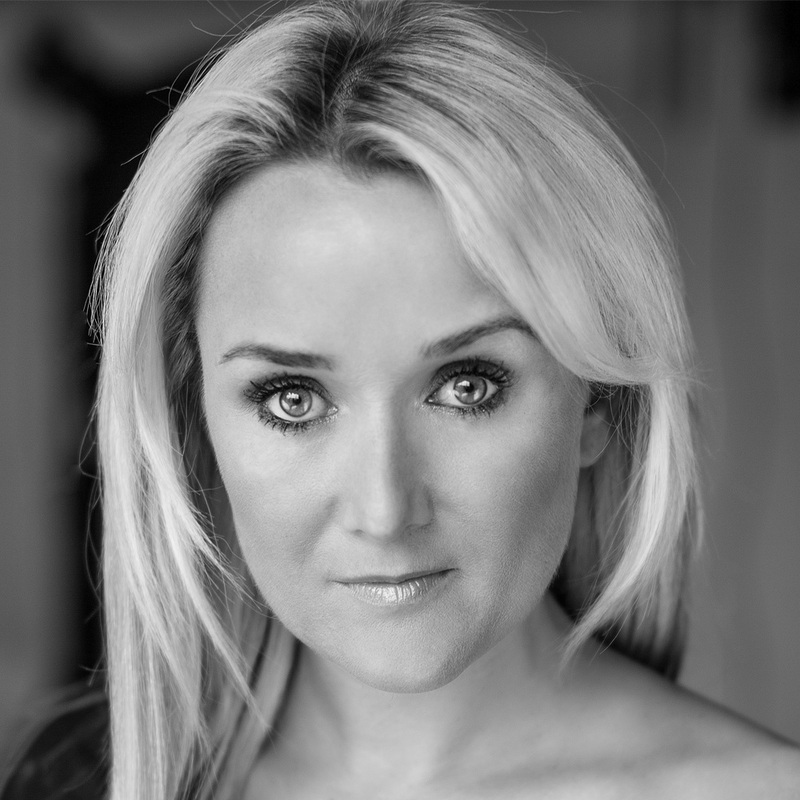 Beth has toured the world as a principal vocalist/guest entertainer on various ships within the P&O Fleet and Norwegian Cruise Line, and with Beyond The Barricade on board the QE and QM2 Cunard. Her TV credits include Miss Hope in the BBC production of ‘The Great Ship’ Beth has been performed as a principal singer with Beyond The Barricade, touring various Theatres in the UK and most recently starred in the 20th Anniversary Concert Tour of Rent playing various ensemble roles and understudying Mimi, Maureen and Joanne. She currently performs in two UK touring shows called Broadway Divas and Rogers and Hammerstein Songbook. In November Beth will be starring in a short UK tour called West End Women, starring Kerry Ellis, Joanna Ampil and Rhia Jones. Beth is thrilled to be performing with Sam in Lady And The Sax this year.